Today we’re taking part in a Spring inspired link-up to celebrate the First Day of Spring! 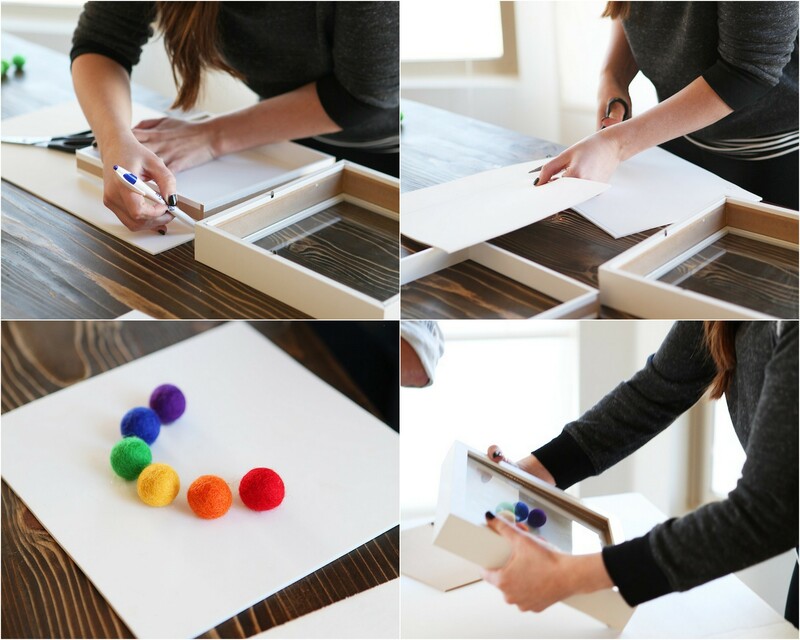 You all know how much we love to craft with Maypole Felt Balls, so how about one more super easy craft that will also double as nice little 3D art for your favorite gallery wall or display. Rainbows scream SPRING to us, so this is the perfect afternoon craft. Taking a square shaped Ikea frame (this RIBBA Frame 10×10 works perfect), and put a sheet of chipboard underneath it. Trace around the edge of the frame and then cut out slightly inside the marking lines. This will give you the correct size base to add the felt balls too. Now you can add the felt balls! We just hot glued – you only need a small dot of glue – them in an arch shape right onto the chipboard. If you’ve got a big kid in the house, they can usually handle this part, but make sure you’re right there with them. Nothing’s worth a hot glue burn! Then you simply drop the chipboard in, and secure the frame like usual, and display! 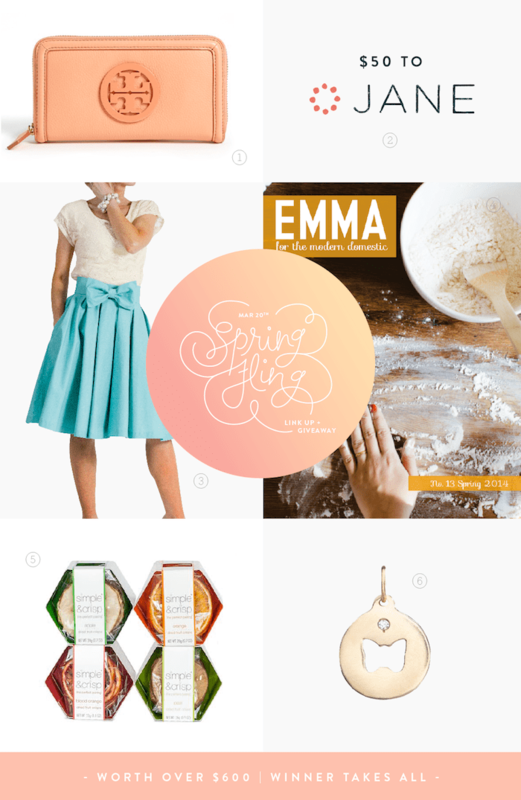 Check out all the contributors to today’s link-up Spring inspired posts right here. 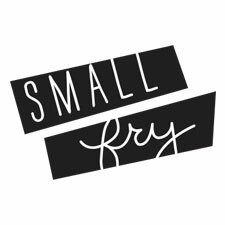 Part of today’s awesome link-up is a pretty sweet giveaway! 1. A Tory Buch Wallet in Cantaloupe from Nordstrom.com // 2. A $50 voucher to Jane.com // 3. Take a Bow Skirt in Mint from Leanne Barlow. // 4. Spring Issue of Emma Magazine // 5. 4 Flavors of Simple and Crisp dried fruit // 6. 14K Gold Butterfly Charm + chain from Helen Ficarola ENTER BELOW! Today’s gorgeous photos were taken by Jylare Smith, check out her site for more! those book shelves are amazing! Love it! 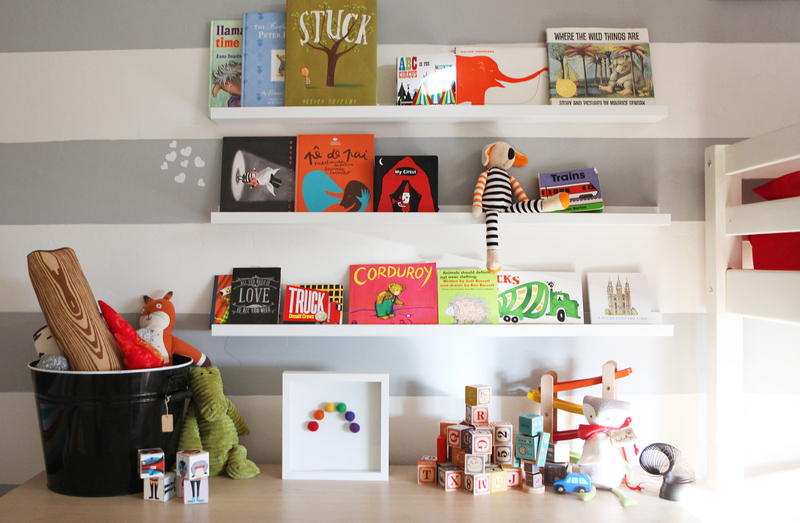 Just like Aubrey, I really like those book shelves…Could you please tell us where you got them from?? ?